The Seattle Seahawks shocked the NFL last season by clinching a playoff berth despite the massive amount of talent that left their team. 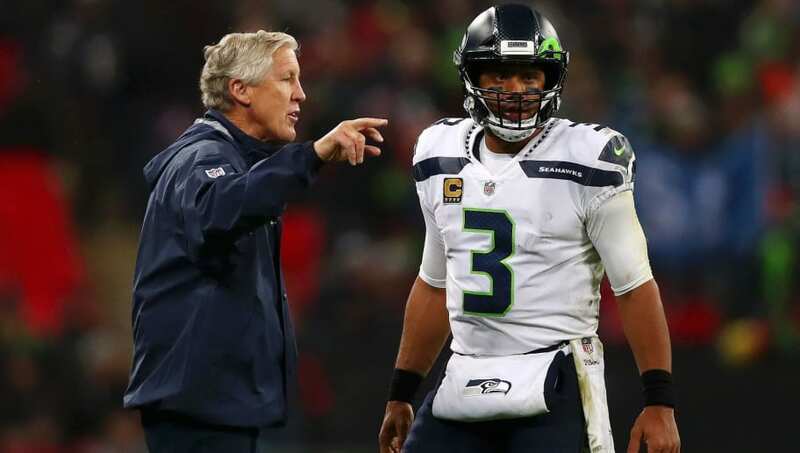 Pete Carroll did a tremendous job of bringing out the talent in all of his players, and has a chance to keep it going in 2019. With the NFL Draft approaching, there are still some signings the Seahawks can make in order to build up depth to round out their numbers. They should start with this trio. 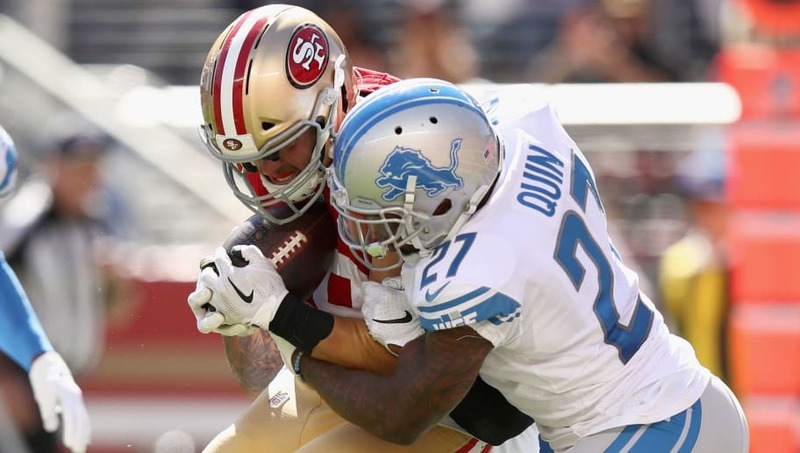 33-year-old Glover Quin finds himself still sitting on the open market after being released by the Detroit Lions. Seattle's in desperate need of a safety after the departure of Earl Thomas, and the former Pro Bowler would bring a veteran presence to the back end of the defense, especially if the Seahawks select a young safety in the draft. Seattle has Doug Baldwin and Tyler Lockett as their top two receivers, but they more resemble deep threat targets, and the depth behind them isn't the greatest. 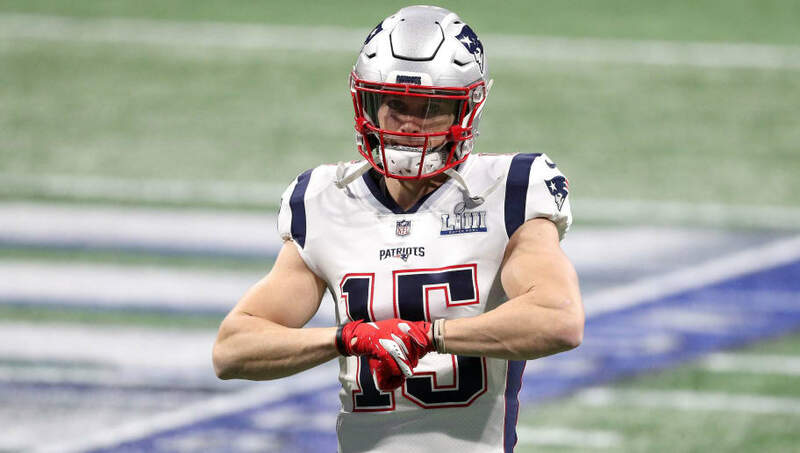 Why not give Russell Wilson a target like Chris Hogan, who can spread the field and pick up much-needed yards for Seattle's offense. Hogan can play in the slot and out wide, and has two Super Bowl rings for his troubles. The Seahawks are in a bit of a pickle when it comes to Frank Clark. 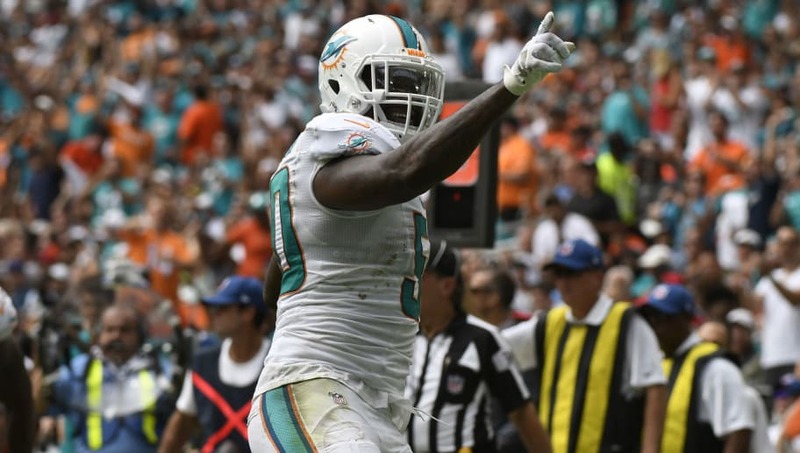 Despite placing the franchise tag on him, Clark has no intention on signing his tender unless he gets a new deal. If Clark doesn't suit up, the Seahawks have little to no depth on the defensive line. Bringing in Andre Branch would be a wise move, as he's shown his ability to get to the quarterback.